Redemption Housing is a spiritual community seeking to address the cycle of recidivism through holistic programming and healthy relationships, bringing God’s healing and restoration to those affected by incarceration. We are founded upon the ideal of resident-focused service. When they are released, returning citizens require support circles to properly break free of crime, addiction, and homelessness. Christian hospitality is therefore a hallmark of our staff as we guide our residents toward recovery. We care for their physical, mental, emotional, and spiritual needs, and we affirm their humanity in a nurturing and hospitable environment. 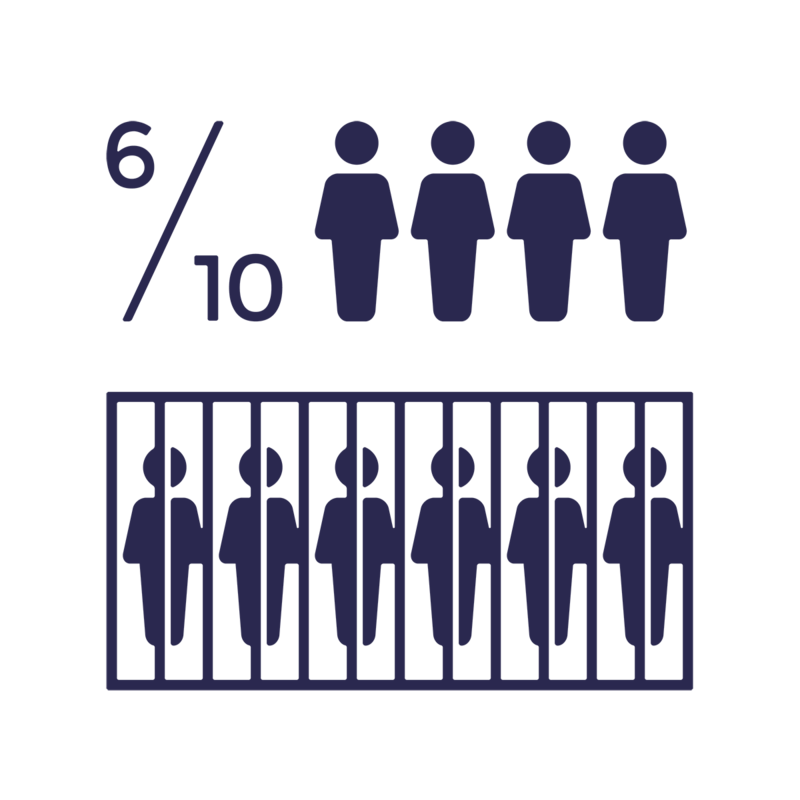 6 in 10 inmates released in Pennsylvania are rearrested within 3 years.